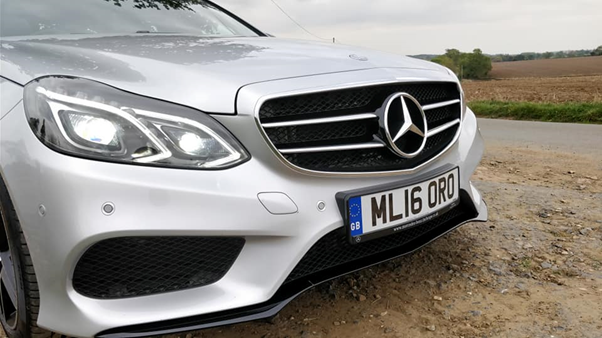 The W212 E class – the successor to the venerable W211 model, but is it better? 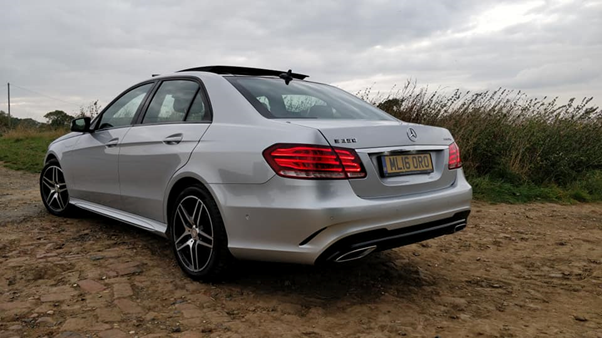 The W212 is available in saloon, estate, coupe and convertible body styles which differed from the previous two E class models as they were only available in saloon or estate. With adding the coupe and convertible to the model lists it meant Mercedes could go back to its routes and provided a link to the original world famous W124 E class which paved the way for Mercedes in building tough, large luxury cars. Another hark back to the past can be seen in the W212 styling as the angular pre-facelift front end not only looked more aggressive, it also brought itself back to the boxy, straight-edged W124. The W212 also gained flared (ponton) rear arches which too were a hint of the past as Mercedes designers took styling cues from 1950s/1960s vehicles. With all the historic touches in the W212 you’d be forgiven to think that the car itself is stuck in the past but nothing could be further from the truth. The W212 was the first model of E class to be fitted with lane departure warning (option), drowsiness detection and road sign recognition. 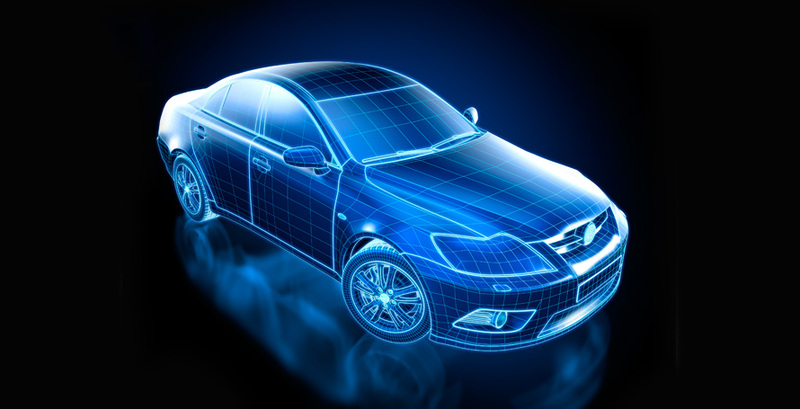 Other safety features include blind spot detection as an option as well as neck pro head restraints which are connected to sensors to the vehicle and can predict a rear end shunt. The head restraints adjust to reduce the risk of a whiplash injury. 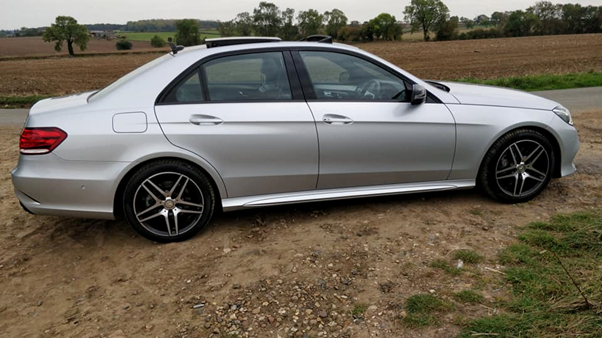 Furthermore, there are plenty of engine choices available to cater for all needs, whether you’re using the W212 E Class for taxi duty or a performance saloon ideally suited to the autobahn. 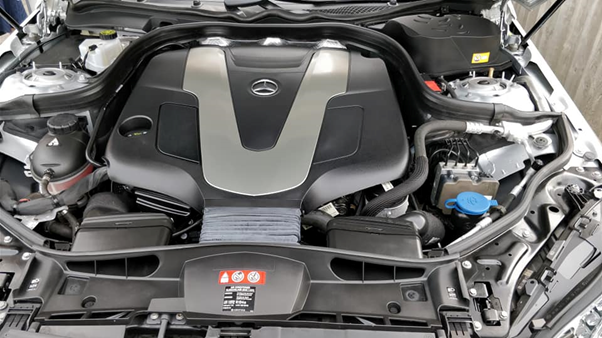 There are four petrol engines on offer for the E Class comprising of the 4 cylinder E200 (184hp) and E250 (211hp), or the stonking powerhouses of the 5.5 litre AMG or E63 AMG V8 engines which the latter produces 557 hp along with 720Nm of torque. There are also three diesel engines available which include the E220 (170hp) or E250 (204hp) which are both 4 cylinder engines. 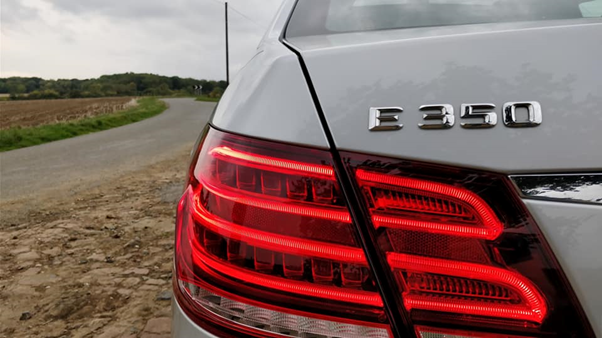 The biggest diesel engine is the E350 V6 which produces 252hp/620Nm torque and is by far the smoothest diesel engine in the range. The V6 comes equipped with BlueTEC for further efficiency and reduced Co2 emissions. 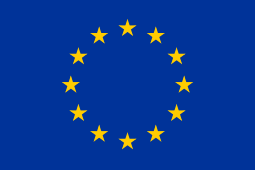 This is achieved by a combination of Adblue technology, and high injection pressure with piezo injectors. Mercedes claim the V6 was the cleanest diesel engine when the W212 facelift was launched and reduces Nitrogen emissions by 90%. Unusually there is also a E300 diesel hybrid which has 204hp combined with 500Nm of torque which is thanks to the electric motor. Like most other hybrid systems the vehicle will run on electric up to 30mph then convert to running on the combustion engine. I feel this variant would be ideally suited for taxi service due to the fuel economy, cheap tax, and manufacture MPG figures of 62 combined. 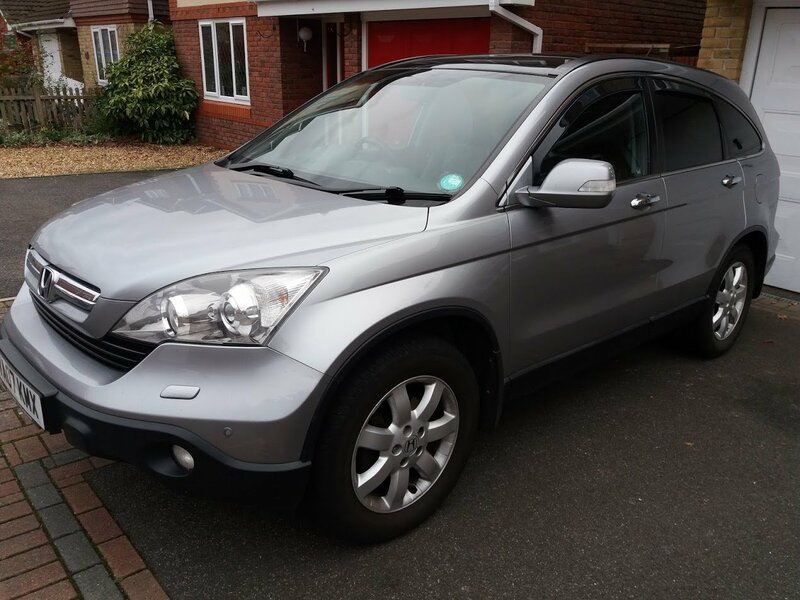 The only drawback for this model is the towing rate as it can only tow 300kg. 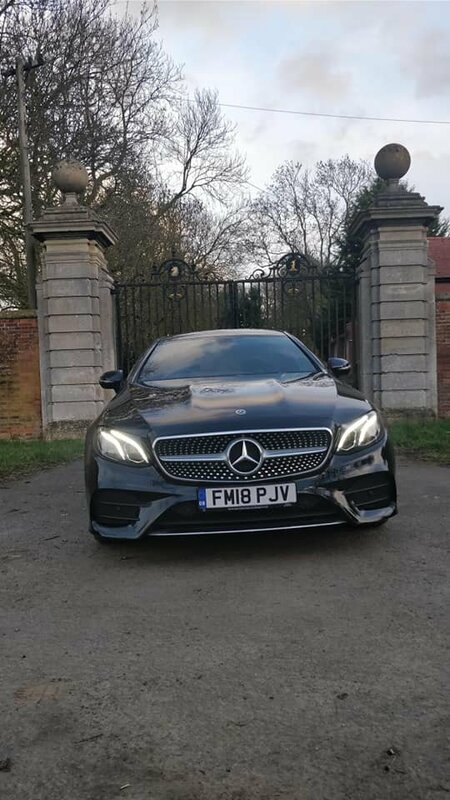 This brings me neatly onto the topic of the facelifted E Class which debuted in 2012 and benefitted with new LED adaptive headlights, updated front bumper, grill and bonnet along with other subtle cosmetic tweaks and alleged cost Mercedes 1 billion euros in design and development. 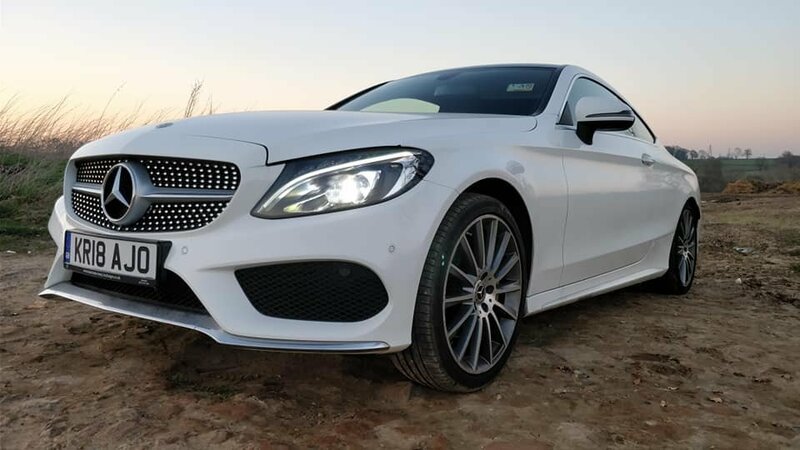 The facelift brought the E Class into line with other newer models within the Mercedes range and brought to an end the dual headlight setups. 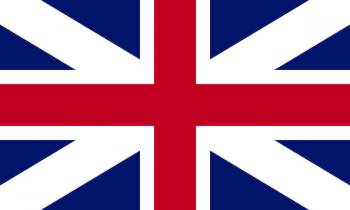 The interior also received mini tweaks but otherwise remained unchanged from the preface lift. I personally prefer the facelift W212 but my only criticism is the lacking of the raised 3 pointed star on the bonnet, but I believe this can be easily fitted for those like me who would still want the raised star by replacing the flat Mercedes emblem on the bonnet. The car I have on test a 2016 Night Edition saloon which is one of the last cars built and fitted with the 350 V6 diesel engine and nine-speed 9G-Tronic gearbox. 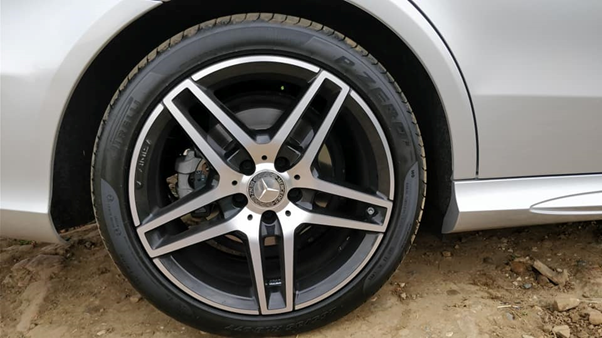 Being a Night Edition this particular special edition is fitted with a black painted roof, door mirrors, and bumper inserts as well as having AMG styling including the front bumpers and wheels. 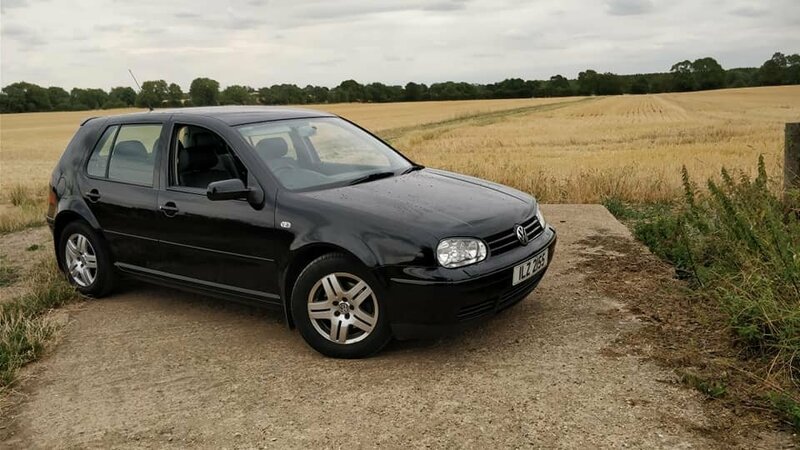 This particular car also has the panoramic sunroof option, black leather interior, parking sensors with reversing camera, Bluetooth, satnav, dual zone climate control, xenon headlights, LED rear lights and a DAB radio. Climbing into the cabin the E Class is equipped with a generous helping of leather on the electric memory seats and door cards and joined by chrome handles, inserts, vents, switches, and a gorgeous chrome edges analogue clock set within the dash. As you’d expect the cabin is of very good quality with soft touch plastics and all switches set with the centre console. 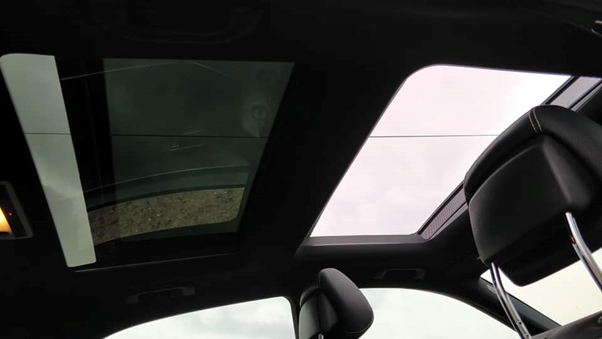 The cabin is also fitted with ambient lighting and aluminium dash inserts, but the crown jewel is a well-positioned multimedia screen which controls the DAB radio, Bluetooth, satnav and reverse camera which has all been previously mentioned. 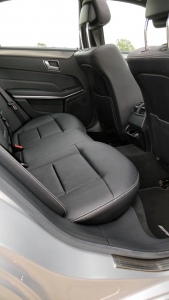 I found the seats very comfortable and easily adjusted with the electric functions which are found on the doors. Rear legroom and headroom are very generous too even for those who are 6ft. This excludes the coupe version where even at 5ft 8” my head touched the headlining. Legroom also is a problem on the coupe for those with long legs. 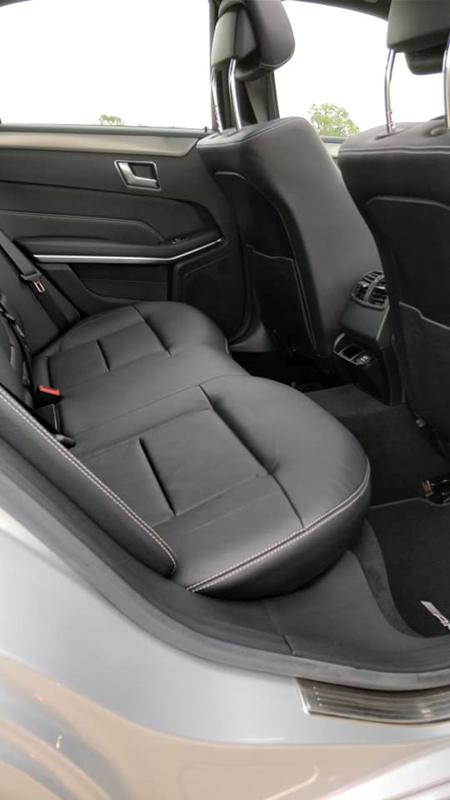 The estate version can also have the added practicality of a rear-facing bench seat, which increases the seating capacity to seven. Turning the key the V6 settles to a smooth quiet idle and to set off the column shifter stalk is pressed down. 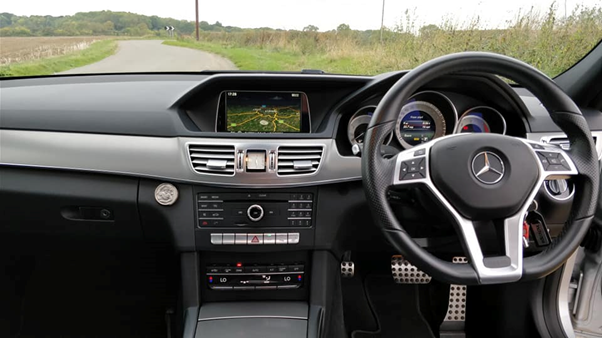 This differs from the W211 as the automatic gearbox was controlled via a lever between the seats or with the paddle shifter behind the steering wheel on sport models. 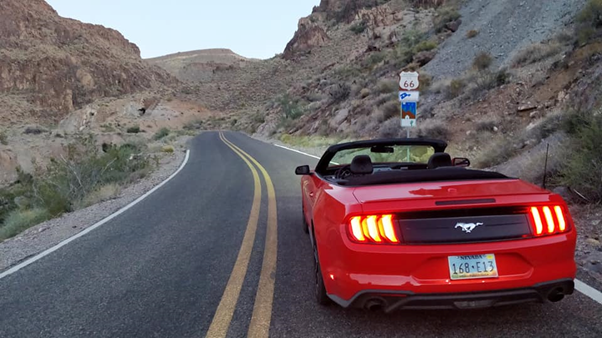 On the open road, the 350 V6 engine and auto gearbox are very refined, the engine being smooth under acceleration and changed effortlessly by the gearbox. It’s also worth noting that the 9-speed box differs very little from the 7 speed which is also offered on certain W212 models. 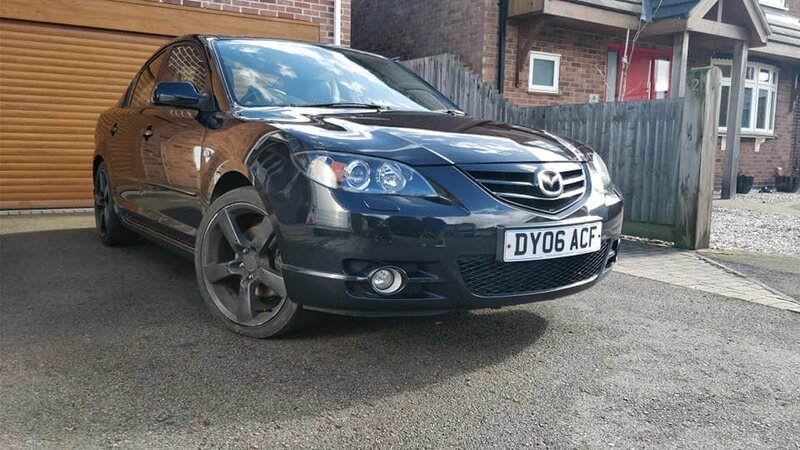 The benefit of the 9 speed include, ever so slightly smoother gear changes and the extra gears help with economy but the only niggle we found was that it would have a tendency to change more often. But I must stress that we are nit-picking really and it is a superb gearbox. I drove the E Class in a mixture of town, country and motorway driving and the V6 diesel achieved between 25-32mpg but I feel this could be increased on very long journeys. 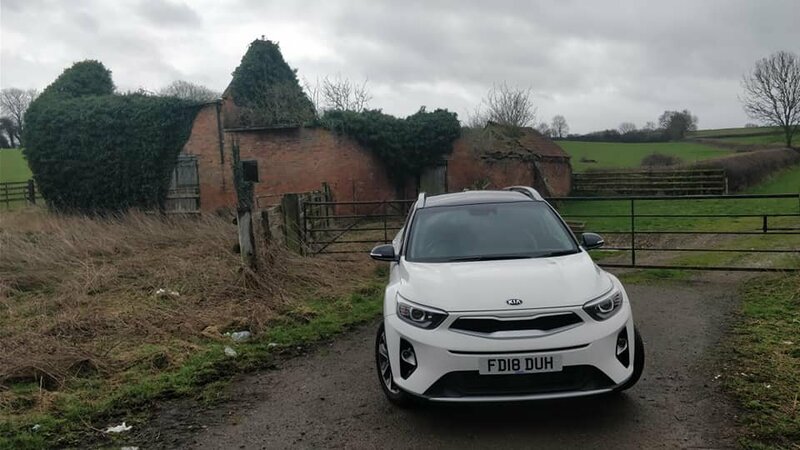 Other areas of the driving experience were great too, the steering was light yet responsive and was supported by a sublime suspension set up which ironed out most bumps in the road. 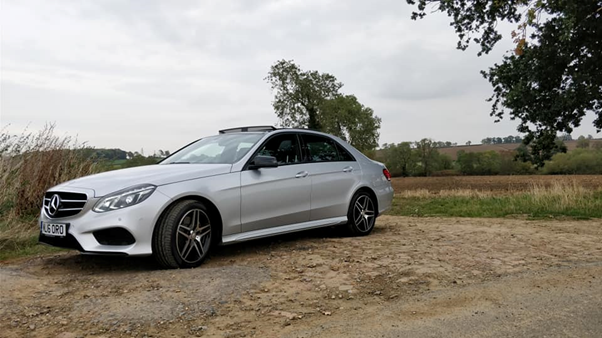 Air suspension is an optional extra on the W212 for the rear but I found the coils and dampers are this car gave a ride that felt no real difference compared to the air suspension. If anything its better as it’s less to go wrong, as the air suspension on any car can become notoriously tricky to repair if it breaks. 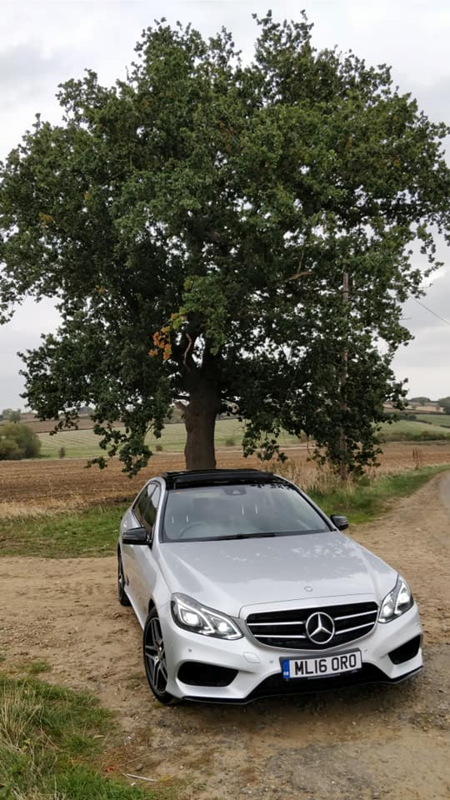 However, in terms of reliability, I feel that the W212 E Class a further improvement on the previous model both in refinement and build quality and to prove Mercedes trust in this model the body shell has a 30-year perforation guarantee which is one of the longest warranties on the market today. Hopefully, Mercedes have finally managed to banish the rust demons of the 1990s, that dogged the company and affected its reputation. But thankfully they have managed to rebound from the dark days and offer products which exceed that of the infamous W124 series. 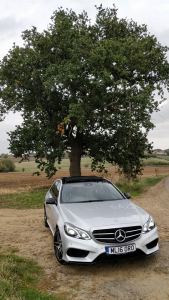 Overall I found the W212 E Class one of the best cars I have tested for AutoEvoke and couldn’t fault it in any area. I found the build quality superb with no rattles or squeaks and the driving characteristics wonderfully balanced, compliant and comfortable. Would I own one? I’d say yes, without a shadow of a doubt and I feel that Mercedes are finally back on form with dependable and robust large luxury cars.